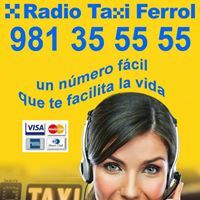 Radio Taxi Ferrol -a distinguished company with the SICTED quality seal – offers several itineraries to see the coastline of Ferrol, which is part of the Ártabra Coast. It was declared a Site of Community Importance (S.I.C) for its great environmental value. 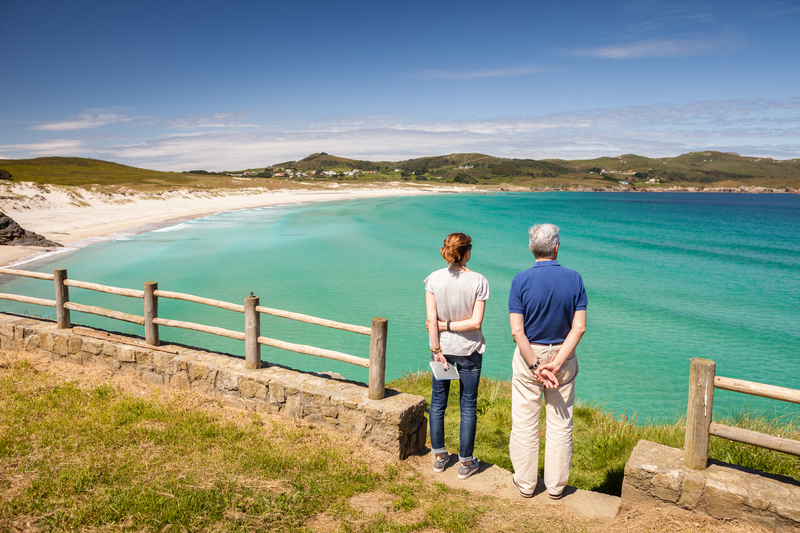 In the proposed routes which go from one to three hours, stops are made to contemplate the landscape and take photographs respecting the stipulated times. 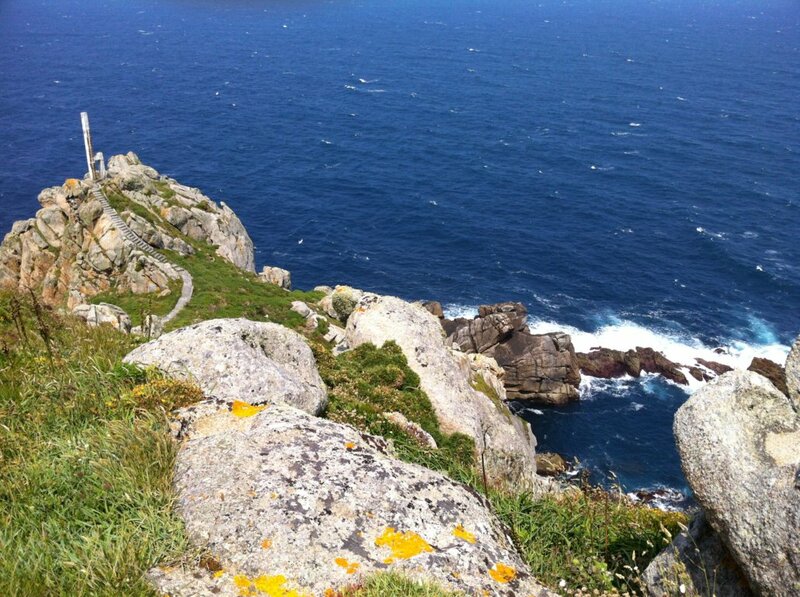 In total there are 5 routes with prices of 30€ to 70€, There are 5 routes with prices from 30€ up to 70€, regardless of the number of travelers by car (6 maximum). The start and end of the route can be done anywhere in the urban center of Ferrol. Note: taxi drivers are not tour guides and will only carry out the transport service. However, in their vehicles you can find tourist brochures.